We care as much about your goals as you do! Gain Knowledge on nutrition, strength and conditioning! 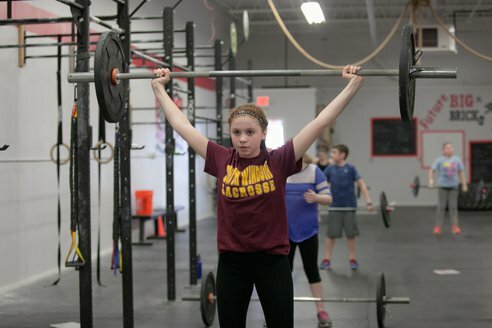 Established in 2012, CrossFit Kids Class: Ages 3-16! 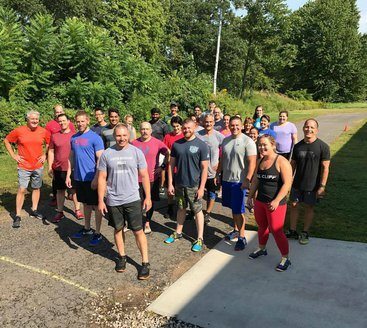 Welcome to South Windsor's Original CrossFit Box Since 2012 ! Foundations classes are available! Sign up today to gain the knowledge to succeed in weight loss, strength and overall health! Class size is limited and filling up fast so contact us today!! Our kids program was established in 2012 and has a wide variety of classes from 3-16 years old. Our 10-16 year olds meet Monday, Weds and Friday from 4:15-5:15pm. Our 3-5 year olds meet at 4:00pm on Thursdays and our 6-10 year olds meet at 4:30pm on Thursdays. Not sure if your child will like it? Try out a free class today! We NOW have BrickYard Bike Class Memberships!!! $150 a month for 3x a week. Tuesday and Thursday 7:00am-7:45am and 5:30pm-6:00pm. And Saturday 10:15-11:00am.